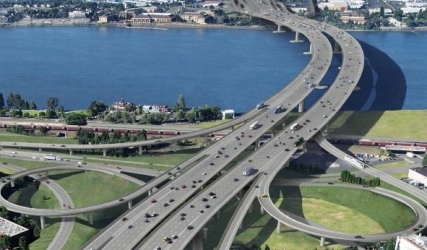 Nigeria plans to set up a 25 billion US dollars infrastructure fund to invest in the transport and energy sectors in Africa’s most populous nation, a spokesman for Vice President Yemi Osinbajo said on Thursday. Laolu Akande said money for the planned fund would come from local and international sources including Nigeria’s sovereign wealth fund and domestic pension funds. 1. Start with a wish. 2. Kickstart innovation with insight. 3. Put the team in a creative space. 5. Foster a sense of play. 7. Filter with purpose.What would you do if you could remake your company or industry from scratch today? 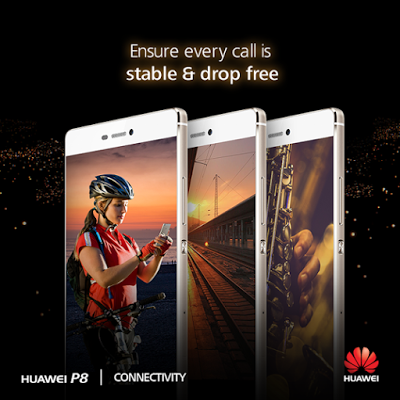 Huawei P8 Smartphone phone photography exhibition. This year’s Lagos Photo Festival organized by African Artists Foundation which was launched at the Eko Hotel and Suites Lagos on Saturday, 24th of October 2015 witnessed the presence of many art lovers and influential artists in Africa. It featured the first Mobile Phone Photography Exhibition with the award-winning Celebrity PhotographerKelechi Amadi-Obi showcasing his work done entirely with the Huawei P8smartphone. Kelechi had earlier in the year demonstrated his unrivalled technical ability using the light painting feature exclusive to the Huawei P8. Kelechi Amadi- Obi said he was inspired by the music of Nigeria’s afrobeat legend Fela Anikulapo Kuti to produce his work. His photos were produced using light photography, which is a process of using Huawei P8 smartphone light painting feature. It’s astonishing how this smartphone can ignite ones creativity. 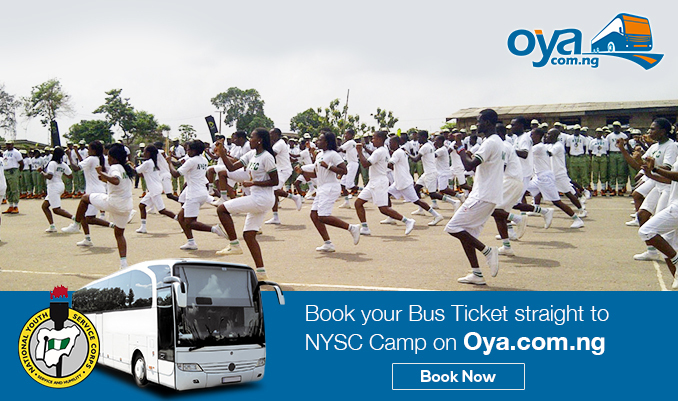 Enjoy discount on travel cost for NYSC Corp members. Oya.com.ng is a subsidiary of Wakanow.com Limited, Nigeria’s leading online travel company that provides customers with everything they need to research, plan and purchase a trip locally and globally. Dorchester event centre is giving 30% off the price during weekdays. Elizabeth R is giving an unbeatable offer of 30% off for the use of The Dorchester during weekdays (Mon-Fri) from now till the end of the year! Yes you heard right! A whooping 30% off! Deal includes tables and chairs, ample parking, beautiful scenery and views and lots more. Call us today to make your bookings. Subject to availability! Cold Stone Creamery giving amazing discounts. Nigeria’s foremost ice cream brand is saying thank you to their customers with mouthwatering discounts at their Ikeja City Mall and Festac stores. 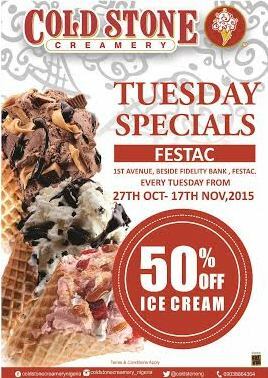 Get 50% off any ice cream purchase made at Cold Stone Creamery Ikeja City Mall from Monday, 26th of October – Thursday 29th of October. Newly opened Sweet Sensation at Oniru. 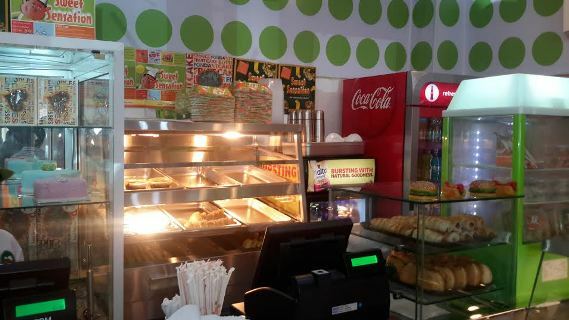 Enjoy a sweet sensation at Sweet Sensation Express newly opened along New Market Road, Oniru, Victoria Island. 2015 Lagos International Trade Fair is here. The largest trade fair in West and Central Africa is here. 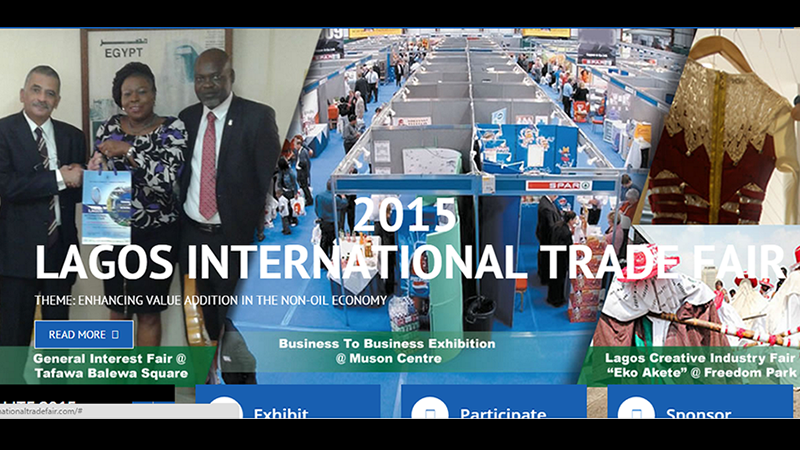 2015 Lagos International Trade Fair will hold from 6th November to 15th November 2015. 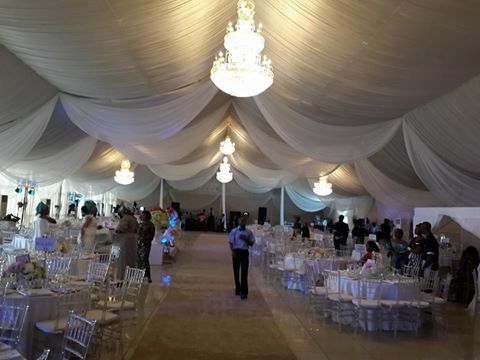 Main Arena, Tafawa Balewa Square, Lagos in Lagos, Nigeria with a total exhibition space of over 40,000m2. 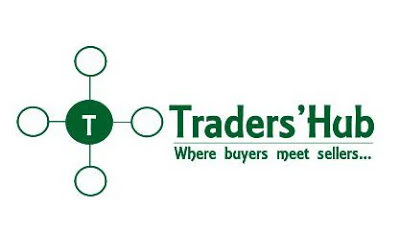 Buy and sell on Traders Hub. TradersHub.net enable genuine traders to post ads of their services including new or used products such as Smartphones, furniture, video games, apparel, accessories, consumer electronics, books, health and personal-care items, musical instruments, home essentials, sporting goods, tools, automotive items, toys, jewelleries, beauty products and watches for interested buyers. 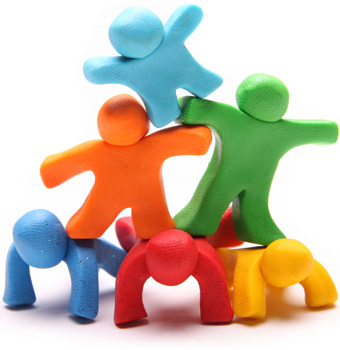 The portal play host to over 50,000 genuine visitors daily. Tradershub.net is a fast growing internet commerce company using classified ads, beckons on genuine buyers and sellers to transact secure businesses in the Nigeria market on its gateway. Visit TradersHub.net to buy and sell.